Start taking classes at Brighton Pilates and other studios! Ellie Priest is the founder of Brighton Pilates. Her Pilates journey started initially from her love of dance and from this stemmed her interest in movement, theory and exercise. She continues to teach and loves nothing more than helping people to achieve their goals in Pilates. She is now one of Brighton's first HIT Pilates and Classical Pilates teacher. 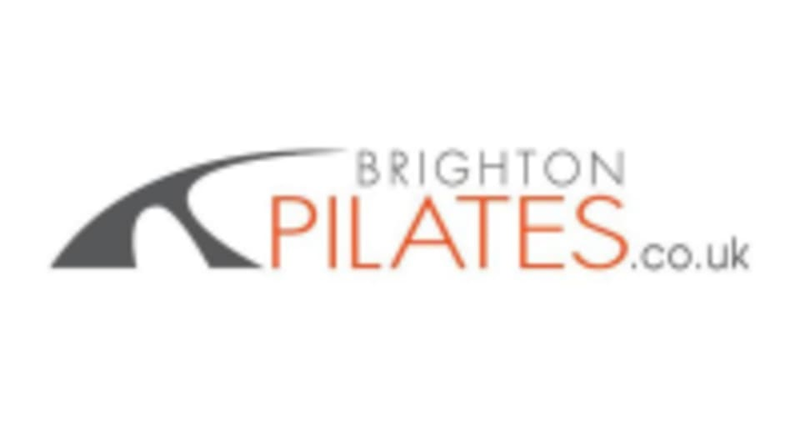 See Brighton Pilates' class descriptions to find out which class is perfect for you! PLEASE CHECK ADDRESS ON CLASS DESCRIPTION. They recommend comfortable clothing that allows you to move freely. Preferably not too baggy as they will need to see how your body is moving. No shoes are required but socks are recommended and minimal jewellery. PLEASE CHECK ADDRESS ON CLASS DESCRIPTION. Great class - Ellie is such a lovely, motivating teacher, and the class is the perfect balance of working up a bit of a sweat but also stretching and relaxing. The bonus is the absolutely gorgeous venue on the beach with the sun setting. Great class very friendly teacher. This class goes really quickly due to the mix of Pilates and hitt. Ellie is a great instructor. Such a nice Pilates class thank you! Great class. Ellie is really clear in her instruction.